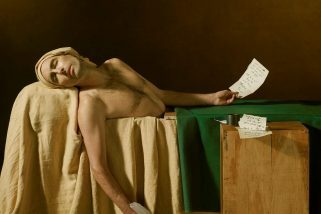 Album Review: Last year Robert Pollard and the Tobias brothers released Escape, an album that pulled off the usual Circus Devils trick of being completely different from the previous dozen or so records—but in doing so it also managed to reach heights no other Circus Devils record had, resulting in one of the best albums Pollard has released under any moniker. Following up a collection of tunes as strong as Escape is a tall order, but Pollard, multi-instrumentalist/producer Todd Tobias and guitarist Tim Tobias have pulled it off with this year’s slab of Circus Devils weirdness, Stomping Grounds. The title of the album is apt, since on one hand Stomping Grounds finds the Devils drawing from many of the same sources of inspiration as their extensive and diverse back catalog. The album combines all the detours and unsettling vibes into a collection of tracks that sounds like a summation of all they’ve accomplished so far: the screechy, horror-filled dread of albums like Ringworm Interiors and Five (“Bumbling Reply,” “Wise Man’s Lament”), the sideshow freakiness of Sgt. Disco and My Mind Has Seen The White Trick (“Dr. Pompous,” “Stomping Ground”), the catchy and hook-filled yet unsettling pop of Capsized! and The Harold Pig Memorial (“Seeds Of The Craft,” “Girl In Space”). 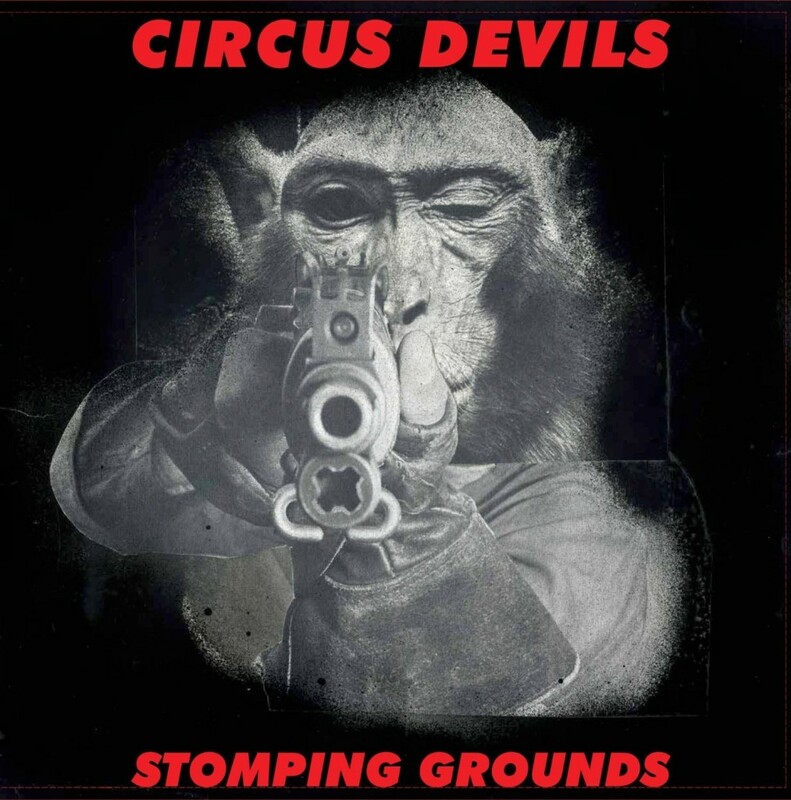 Stomping Grounds isn’t merely a re-hashing of the Circus Devils sound (as if such a thing can be accomplished in a single album); it’s yet another chapter in the ongoing narrative of the band, one that uses the past as a foundation for more experimentation and growth. By now, though, it should be clear that Circus Devils isn’t just a Pollard “side project,” but is a band that deserves just as much attention as his other, more high-profile projects. As is usually the case with Circus Devils albums, Stomping Grounds is full of weird, off-kilter brilliance, the perfect soundtrack to long, cold autumn nights. Simon Workman has loved rock n' roll ever since his dad made him Beatles and Beach Boys mix tapes as a kid. These days his musical interests have a wide range, though he's still got a strong connection to the music of the 60s and 70s. He lives in Dayton and is currently working on a PhD in English literature at the University of Cincinnati. You can follow him on Twitter and Instagram @simonworkman.